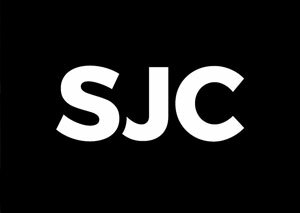 St. Joseph Communications (SJC) has entered into an agreement that will see the company acquire all seven of the Rogers Media consumer print and digital magazine brands, including Maclean’s, Chatelaine (English and French), Today’s Parent, HELLO! Canada, digital publications FLARE and Canadian Business, as well as the company’s Custom Content business. SJC is Canada’s largest privately-owned print, media and communications company. It owns and publishes Toronto Life, FASHION Magazine, Weddingbells, MARIAGE Québec, Ottawa Magazine, Quill & Quire and the Where group of magazines in Vancouver, Calgary, Ottawa and Toronto. All current Rogers Media Publishing employees will be offered employment through the deal, which is expected to close in April. Financial terms were not disclosed. Read more here. Budget 2019 offers more details of the Liberals’ previously-announced, three-pronged plan to support Canadian journalism, amidst the challenges of a huge shift to digital advertising. The pillars of the $595 million, five-year plan include a new refundable labour tax credit for qualifying journalism organizations; a new non-refundable tax credit for subscriptions to Canadian digital news; and access to charitable tax incentives for not-for-profit journalism. As previously announced in November, an independent panel of experts from the Canadian journalism sector will be established to assist the government in implementing the new measures, including recommending eligibility criteria for Qualified Canadian Journalism Organization (QCJO) status. 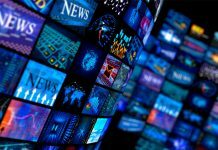 The budget indicates Canadian journalism organizations producing original news, primarily focused on general interest current events, will be supported. Association, government, trade, and industry-specific publications or programming won’t be eligible, including those focused on sports, recreation, arts, lifestyle or entertainment. Broadcast Distribution Undertakings (BDUs) won’t qualify for the labour tax credit or the refundable digital subscription credit. Read the full story here. Budget 2019 makes a commitment that 95 per cent of Canadian homes and businesses will have access to internet speeds of at least 50/10 Mbps by 2026 and 100 per cent by 2030, no matter where they are located in the country. To make that a reality, the budget proposes targeted initiatives supporting universal high-speed internet in rural, remote and northern communities. Those include up to $1.7 billion over 13 years, starting in 2019–20, to establish a new national high-speed internet program, the Universal Broadband Fund. The fund would build on the success of the Connect to Innovate program, and would focus on extending “backbone” infrastructure to underserved communities. Open Media executive director Laura Tribe says while a much-needed target, the funding structure “leaves many questions remaining about the implementation and how the government will be held accountable to ensure these goals are met.” Read the full story here. Xplornet has announced an investment plan to deliver 5G service to over 20,000 rural homes in over 300 communities on Prince Edward Island. The investment will provide rural residents of P.E.I. 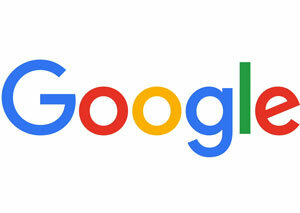 with access to internet download speeds of up to 100 Megabits per second (Mbps) as early as next year. 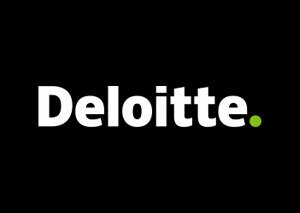 To deliver this service, Xplornet will deploy fibre as well as a 5G-ready wireless upgrade to its existing network using state-of-the-art hybrid fibre wireless technology. The first phase of the project is expected to begin this year and be completed by the end of 2023. CBC Ombudsman Jack Nagler has reviewed a complaint from a CBC Radio listener in New Brunswick skeptical about reporter Bob Jones explanation of why local gas prices were higher than in neighbouring Nova Scotia. The weekly Information Morning Moncton segment called “The Gas Guru” features Jones discussing the latest gas prices in the province, which are set each week by a provincial regulator. Jones’ explanation for the six cent a litre difference between the neighbouring provinces maintained that while Nova Scotia uses the same New York numbers, it sets prices on Friday instead of Thursday: “The big difference is that they put more emphasis on the final day of trading so they kind of accelerate reductions but they also accelerate increases. I put it this way, Jonna, it’s like we’re on a roller coaster, they’re the first car, New Brunswick is in the last car. Everything happens to them first, up and down, but essentially we’re all on the same track, get the same prices in the end.” The complainant suggested that a better explanation for the discrepancy in prices was “the lack of real competition in NB and the dominant position of Irving Oil in the marketplace. The listener’s email exchanges with CBC New Brunswick suggested he also believed their coverage was subservient to the needs of Irving. In order to understand the situation better, Nagler spoke to the The New Brunswick Energy and Utilities Board and the Nova Scotia Utility and Review Board, finding that Jones’ explanation was fundamentally correct. “As for whether there is a systemic bias at CBC in support of Irving Oil, you offered no evidence, nor could I find any,” concluded Nagler. The Jack Webster Foundation has announced the 2019 recipients of the Jack Webster Foundation Professional Development Fellowships. They are Stephanie Ip, Van Live digital reporter, The Vancouver Sun/Province (Postmedia); Simran Singh, staff writer, Daily Hive, and Maryse Zeidler, digital reporter, CBC Vancouver. Ip will attend the Poynter Institute for Media Studies in St. Petersburg, Florida where she will take the course, Summit for Reporters and Editors in Multi-Platform Newsrooms, while Singh will attend Poynter’s Reporting Workshop for Rising Stars. Zeidler is the recipient of a self-defined fellowship in order to further study photojournalism. The fellowships cover the educational/travel costs for professional development and are open to all working B.C. journalists. The Registered Nurses’ Association of Ontario (RNAO) has announced the winners of its annual Media Awards. CBC claimed four awards, including Samira Mohyeddin, Susan Mckenzie, and Piya Chattopadhyay of CBC Radio One – The Current (Radio – Best in-depth feature or series); and Kas Roussy, Peter Leo of The World at Six (Radio – Best News Coverage). Avis Favaro, Elizabeth St. Philip and Daniel Otis of CTV National News took the award for Best Television News Coverage. Find the complete list of winners and links to their work here. Troy Reeb, the executive vice-president of Broadcast Networks for Corus Entertainment, will be given an honorary Bachelor of Applied Arts degree from Lethbridge College. Reeb, who grew up in Westlock, AB, graduated from the college’s Communication Arts-Broadcast Journalism program in 1988. 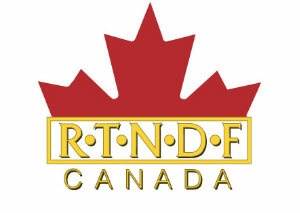 The Radio Television News Directors Foundation of Canada has announced the inaugural JJ Richards Scholarship. 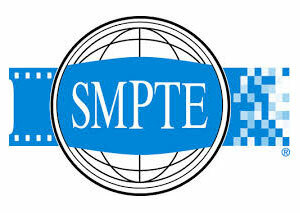 The award is open to students registered full-time in their third or final year in a recognized journalism program in Canada. Candidates must submit a radio documentary between two and 30 minutes long, completed by the entrant and not a team. Judging criteria will be based on excellence in storytelling, originality and the quality of actualities and clips. The entry deadline is Mar. 29. 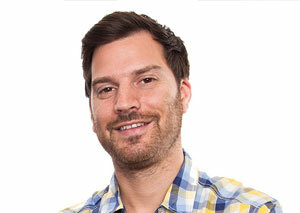 JJ Richards was a pioneer in the broadcasting industry, starting his career as a teenage disc-jockey in Brandon, MB before moving on to CKUA Edmonton, CBC and CHUM in Toronto, CKDA Victoria and CFUN/QMFM Vancouver. More details here. 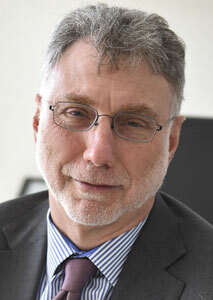 Martin Baron, the executive editor of The Washington Post, will be honoured with the Canadian Journalism Foundation’s Special Citation at the CJF Awards on June 13 at the Fairmont Royal York in Toronto. In a career that includes stints at some of the leading U.S. news outlets, his influence has been widespread. Newsrooms under his leadership have won 14 Pulitzer Prizes: seven at The Washington Post, including one for revealing secret surveillance by the National Security Agency; six at The Boston Globe, including one for exposing a pattern of concealing clergy sexual abuse in the Catholic Church, later portrayed in the film Spotlight; and one at the Miami Herald, for its coverage of the raid to recover Elián González, the Cuban boy at the centre of a fierce immigration and custody dispute. 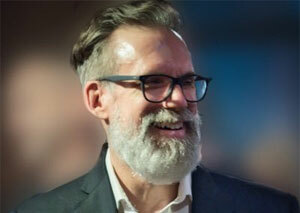 As the The Post’s executive editor since 2013, Baron oversees its print and digital news operations with a staff of more than 800 journalists. 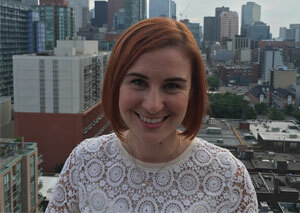 Anne-Marie Mediwake, co-host of CTV’s Your Morning, will host this year’s awards ceremony. 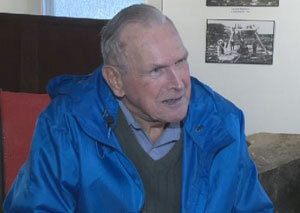 CBC Vancouver reporter Curt Petrovich has authored Blamed and Broken: The Mounties and the Death of Robert Dziekanski. The book explores the case from the would-be immigrant’s fatal tasering in 2007 at Vancouver International Airport, to the viral video, inquiry and bungled prosecution. 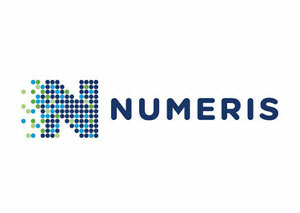 Numeris has announced it’s making major changes to the way Canadian radio in small and medium markets is measured. Starting this summer, those 95 stations will join Canada’s major cities in being in ratings year-round. The result will see audience data releases reflect a rolling average. Data will be collected over 24 weeks, essentially every other week, excluding the last two weeks of December and first two weeks in January, during a 12-month period, and reported in the fall and spring. 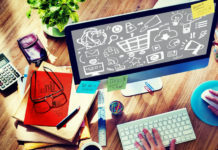 The move comes following consistent recruitment challenges in recent years to achieve sufficient sample levels, created in part by the shift to mobile-only households (currently 40 per cent and projected to reach 50 per cent by 2020), and the public’s increasing reluctance to participate in consumer surveys. 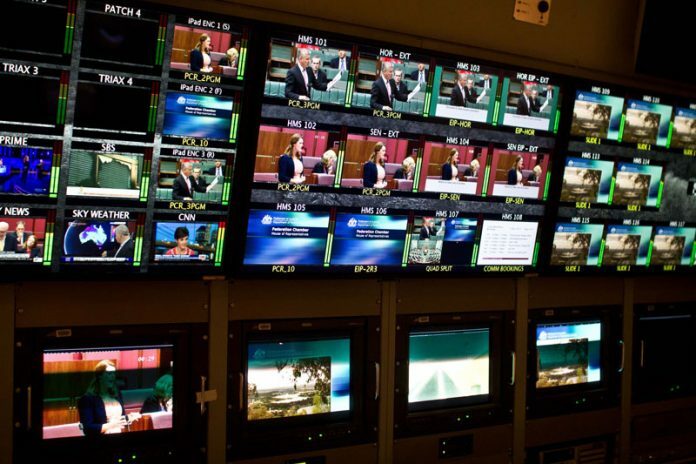 Those issues came to a head in Spring 2018 when Numeris had to suppress ratings results for five television and 10 radio markets, including Saint John, NB; Kingston; Windsor; Regina; Saskatoon; Lethbridge; Red Deer; Kelowna; Kamloops and Prince George. 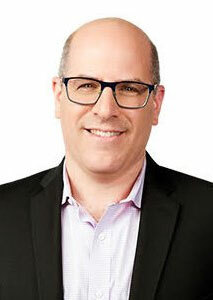 At the order of Numeris’ board of directors, an industry advisory panel was struck to find immediate solutions, chaired by former Corus Radio and RNC Media President Mario Checchini. Read the full story here. 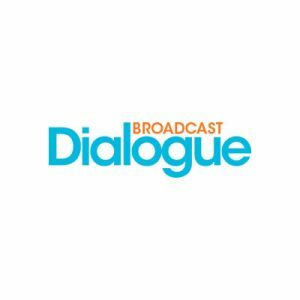 Ross Davies, Director of Member Engagement, Radio, for Numeris, was a guest on the latest Broadcast Dialogue – The Podcast. 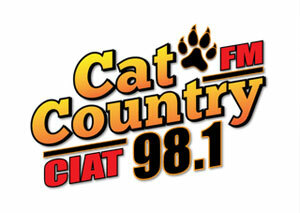 Cat Country 98.1 (CIAT-FM) the first-ever radio station in Assiniboia, SK, population 2,389, launched at 1 p.m. last Friday with a montage of country hits from the 90s, 2000s and today. 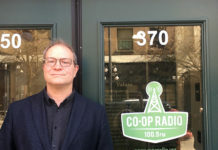 Former Saskatoon Media Group program manager Steven Huber is behind the 20,000 watt venture, which was approved over the objections of Golden West, Harvard Broadcasting and Rawlco. Cat Country 98.1’s grand opening and studio open house will be held in May. 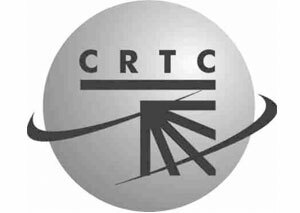 The CRTC has rejected Vista Radio’s bid for a new station licence in Timmins, ON. Vista already owns one of the market’s four commercial stations, which it told the commission accounts for more than 76 per cent of all commercial tuning. Rogers estimated that a new commercial station would result in a 20 per cent loss in audience share for its two stations, resulting in roughly $500,000 in lost revenue and requiring a reduction in its staff of three positions. Rogers also noted that Timmins falls below the provincial average for population growth, employment and household income and that ad revenue growth in the market has stagnated. The CRTC has granted Points Eagle Radio Inc. a requested revocation of its broadcast licence for Type B Native radio station The Eagle 103.3 (CKCI-FM) Sarnia. Points Eagle Radio was originally granted the licence in 2007 to rebroadcast The Eagle 107.7 (CKTI-FM) Kettle Point, ON. CKCI-FM had been off-air since May 2017. Gerry Forbes has revealed that he’ll be inducted into The Canadian Broadcasting Hall of Fame on May 9 during Canadian Music Week in Toronto. “Thanks to all my co-hosts along the long journey we call radio! I was shocked to receive a phone call to inform me that I will be inducted into The Canadian Broadcasting Hall of Fame alongside my Dad! All the great folks I have worked with and all the amazing listeners made this happen. 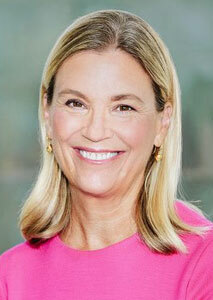 So appreciative to all of you who helped me achieve the pinnacle of my career,” Forbes wrote in a Mar. 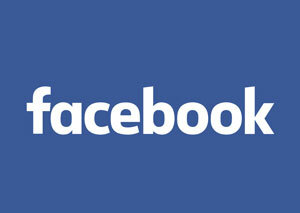 13 Facebook post. 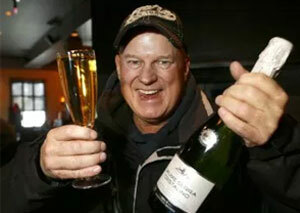 Forbes retired from CJAY 92 (CJAY-FM) Calgary last year after 25 years with the station. Forbes, 62, started his broadcasting career in 1975 in Kamloops, eventually landing at CHUM Toronto where he did middays and mornings before moving to Calgary. 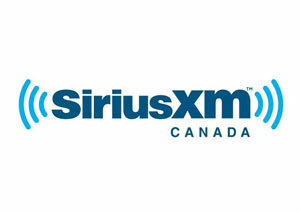 SiriusXM Canada will once again offer subscribers live play-by-play coverage of every 2019 regular season and postseason Major League Baseball game, as well as news, talk and analysis on its MLB Network Radio channel. Through SiriusXM’s digital agreement with MLB, the SiriusXM app offers a suite of 30 play-by-play channels dedicated to streaming the official radio broadcasts of every MLB team, giving fans access to both the home and visiting team broadcasts for every game. The 2019 MLB season begins Mar. 20-21 with the 2019 Japan Opening Series featuring the Oakland Athletics hosting the Seattle Mariners at the Tokyo Dome in Japan. MLB’s traditional Opening Day is Mar. 28, when all 30 teams will be in action. MLB Network Radio hosts include former GMs Jim Bowden, Jim Duquette, Steve Phillips, former players Matt Diaz, Cliff Floyd, Jensen Lewis, Brad Lidge, CJ Nitkowski, Carlos Pena, Eduardo Perez, Rico Petrocelli, Ryan Spilborghs, Steve Sax, Mike Stanton and Josh Towers, former manager Kevin Kennedy, national baseball writers Mel Antonen, Tyler Kepner, Scott Miller and Jon Morosi, as well as Casey Stern, Mike Ferrin, Jeff Joyce, Jim Memolo, Scott Braun, Dan Graca, Grant Paulsen and Jody McDonald. Google has opened a second round of applications for its Google Podcast Creator program, which aims to lower barriers to podcasting and to increase the diversity of voices in the industry. The six teams selected will receive up to $40,000 USD, mentorship, and 20 weeks of training, both in Boston and virtually between July and December. Applications will be accepted until Apr. 14. 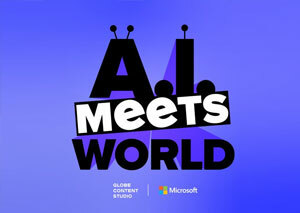 Globe Content has launched its first branded podcast #AIMeetsWorld, sponsored by Microsoft. In the debut episode, pop culture aficionado Becky Shrimpton and tech journo Navneet Alang explore the world of AI personal assistants. Cumulus CEO Mary Berner says the company’s digital business grew by more than 60 per cent last year, outpacing the radio industry. During the company’s Q4 2018 earnings conference call, Berner said digital revenue in Q4 grew by 76 per cent with the Westwood One Podcast Network hitting its stride. 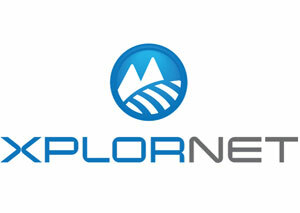 The network includes shows from Ben Shapiro, Suze Orman, and Dennis Miller, among others. Berner says Cumulus’ podcasting division has gone from generating $100,000 in revenue in 2016 to $12.5 million in 2018. John Robinson on Mar. 18. 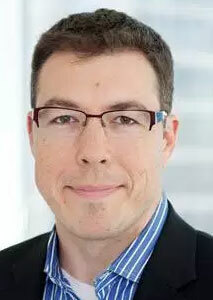 A prominent lawyer and business and legal affairs consultant in the Canadian film and television industry, Robinson was instrumental in authoring some of the original collective agreements for Canadian entertainment unions and guilds, including the Canadian Media Producers Association (CMPA). 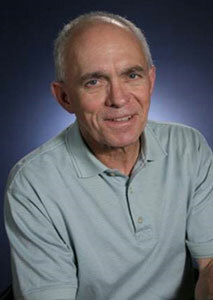 Robinson joined Alliance Communications in 1986 as the head of Business and Legal Affairs and Corporate Secretary. He moved on to join Fireworks Entertainment Corporation in 1997 as senior vice-president Business and Legal Affairs and Corporate Secretary. In 2001, he formed Resonance Entertainment Corporation, providing business consulting and legal services to the production community. He was very active in industry affairs, serving on the board of directors, Labour Relations Committee, Tax and Finance Committee, and as chairman of the Lender’s Sub-committee of the Canadian Film and Television Production Association, as well as vice-president of the Canadian Retransmission Collective. He also frequently chaired producers’ negotiating committees for both the Writers Guild of Canada (WGC) and ACTRA negotiations, in addition to serving on the board of the Academy of Canadian Cinema and Television. YouTube star Lilly Singh is getting her own late night show on NBC. Scarborough-born Singh, 30, revealed the news on The Tonight Show on Thursday. A Little Late With Lilly Singh will take over the slot currently occupied by Last Call With Carson Daly, which the network announced last month would be coming to an end after a 17-year run. 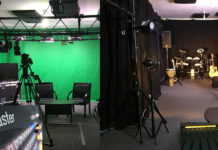 Set to debut this fall, the half-hour show will feature in-studio interviews and pre-taped comedy sketches. Singh aka “Superwoman”, has amassed 14.5 million YouTube subscribers over the last eight years. In 2017, she was ranked the Highest Earning Female YouTuber by Forbes Magazine, reportedly earning $10.5 million. 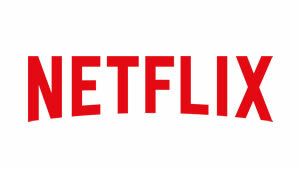 Netflix has agreed to remove images of the Lac Megantic rail disaster from the Sandra Bullock thriller Bird Box. The streaming giant initially rebuffed calls to replace the footage of the tragedy that killed 47 people in 2013. Quebec Culture Minister Nathalie Roy wrote to the company in January, shortly after the film’s release, calling for its removal. A similar motion was passed at the federal level in the House of Commons. The edited version of the film is expected to be released shortly. Sportsnet and APTN are teaming up to make Canadian broadcast history with the first Cree-language NHL broadcast to take place Mar. 24. Coinciding with the Rogers Hometown Hockey stop in Enoch Cree Nation, AB, the broadcast will feature Plains Cree commentary and analysis with broadcaster Clarence Iron (CFNK 89.9 FM Pinehouse, SK) handling play-by-play, NHL alum John Chabot acting as game analyst, and Juno Award-winning musician Earl Wood on studio host duties. 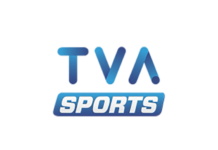 Live coverage of the Montreal Canadiens vs. Carolina Hurricanes will air on APTN at 7 p.m. ET / 4 p.m. PT. According to 2016 census numbers, there are about 97,000 Cree speakers in Canada, with the majority of those in the Prairie provinces and Quebec. Read more here. New Metric Media, the Canadian production company behind Letterkenny (Crave, Hulu) and Bad Blood (Citytv), has plans to open an L.A. office. President Mark Montefiore will head the unit which is working on adapting several books into series, including Canadian writer Anne T. Donahue’s memoir Nobody Cares; Monster City, the true story of a number of serial killers who terrorized the Nashville music scene over three decades; and several books by Toronto Star reporter Peter Edwards, who penned Bad Blood: The End of Honour and served as executive producer/consultant on the tv series. 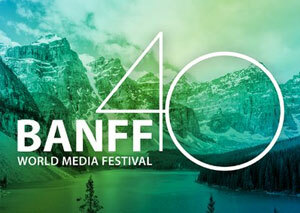 The 40th Banff World Media Festival (BANFF) has announced the nominees for this year’s Rockie Awards International Program Competition, a celebration of excellence in television and digital media from around the world. The Rockies Program Competition ceremony will be held on Monday, June 10. In addition to the $25,000 Rogers Prize for Excellence in Canadian Content, awarded to the top Canadian production, 26 awards are bestowed in the category streams of Documentary & Factual, Arts & Entertainment, Children & Youth, and Scripted. 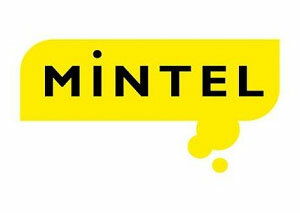 The BBC leads the nominations with 23, A+E Networks earned seven nods, while German public television subsidiary ZDF Enterprises has six nominations, followed by the CBC and Sony Pictures Television with five each. Find the full list of nominees here. 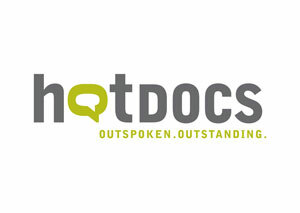 Hot Docs Canadian International Documentary Festival will open with a film about the shooting death of Saskatchewan man Colten Boushie. Tasha Hubbard’s nipawistamasowin: We Will Stand Up will make its world premiere at Hot Docs, which runs Apr. 25 to May 5, in Toronto. 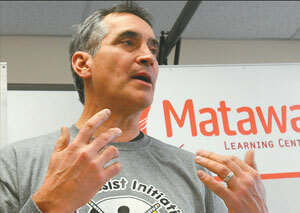 The film is the first by an Indigenous filmmaker to open the festival. Find the full festival schedule here. Daytime Emmy Award nominations are out with several Canadian-produced series earning multiple nods. Leading the charge is Toronto’s Sinking Ship Entertainment which has 15 nominations, including eight for Dino Dana which is in the running for Outstanding Preschool Children’s Series and earned acting nods for Michela Luci and Bill Cobbs. Sinking Ship co-production Odd Squad earned seven nominations. British-Canadian animated series Hilda (Mercury Filmworks, Silvergate Media), which streams on Netflix, earned four nominations. Find the full rundown of Canadian nominations here. Super Channel has acquired original Hulu documentary Fyre Fraud from Entertainment One (eOne), which takes viewers inside the notorious Fyre music festival fiasco. 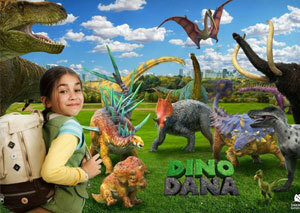 It will make its Canadian broadcast premiere on Friday, Apr. 12 at 9:30 p.m. 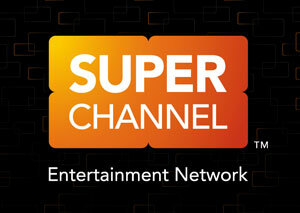 ET on Super Channel Fuse and be available on Super Channel On Demand the following day. 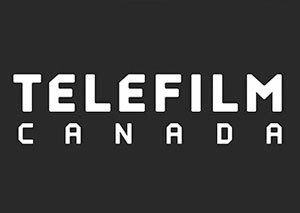 Telefilm Canada is currently accepting applications by Canadian companies for accreditation at the Marché du Film in Cannes, taking place May 14-23. Telefilm, along with its partners, offers an array of services and special discount rates under the Canada Pavilion umbrella. Located at the heart of the Cannes Film Festival, the Canada Pavilion at the Marché du Film provides meeting areas and a program of events designed to promote the Canadian industry and talent. 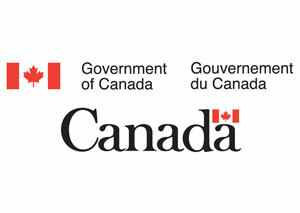 Deadline for Canada Pavilion registration is Mar. 29. 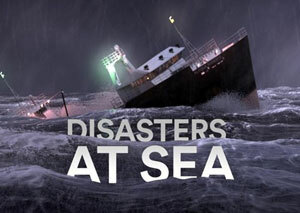 Discovery Canada will debut new original docudrama series Disasters at Sea on Tuesday, Apr. 16. Set to also air on Smithsonian Channel in the U.S. and Australia’s Seven Network, the six-episode, one-hour joins the slate of spring premieres announced by the network including new seasons of Last Stop Garage, Might Cruise Ships and Jade Fever. 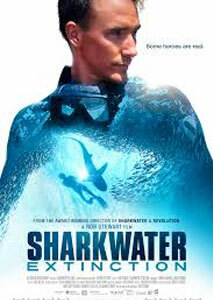 Crave Original Documentary Sharkwater Extinction will have its television and streaming premiere on Monday, Apr. 22. Following multiple international film festival screenings including its world premiere at TIFF, the film follows filmmaker and conservationist Rob Stewart, who died in 2017 in a scuba accident while making the film. Crave Original Anthropocene: The Human Epoch makes its TV and streaming premiere on Apr. 20 From award winning filmmakers Jennifer Baichwal and Nicholas de Pencier, and world-renowned photographer Edward Burtynsky, the film is a cinematic meditation on humanity’s massive reengineering of the planet. It was named Best Canadian Film by the Toronto Film Critics Association. 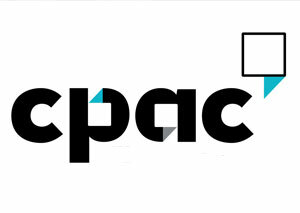 CPAC began video broadcasting of Senate Chamber proceedings on Monday, Mar. 18, via a Senate Portal on its website. This is the first time in Senate history Canadians can regularly watch senators at work in the Chamber. 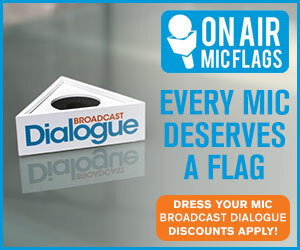 For many years, debates in the Senate have been live streamed in audio format. When preparing for the move out of Centre Block, senators ensured that video broadcast functionality was incorporated into the design of the temporary Chamber in the Senate of Canada building. Most Senate committee meetings have been broadcast in video format and will continue to be available to stream via ParlVU. Bell Media has granted WOW! Unlimited Media Inc. an extension of its option to obtain the broadcast licence for Category B specialty service Comedy Gold. The option timeline has been extended to May 31, which will enable WOW! Unlimited to pursue sponsorships and partnerships to support the launch of the anticipated WOW! branded service. 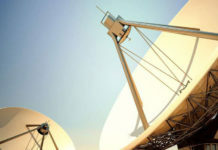 The last date upon which the transfer of the broadcasting licence will occur has been extended to Aug. 30.